Commercial Crops, Ornamental Plants and Products: Yerba Mate (Illex Paraguarensis), Yerba Dulce (Stevia Rebaudania) and Tea (Camellia Sinesis), and Ombu (Phytolacca Dioica) suitable for large gardens and properties. 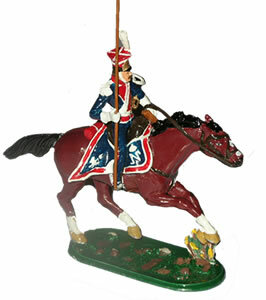 Lead Toy Soldiers and Historical Figures. Leather goods. 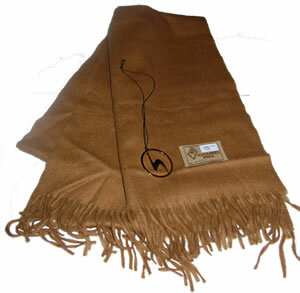 The	Vicuña is an exclusive fibre with a diameter of just 12 microns compared to the Merino's of 16-18 microns. It has the luxurious feel of a blend of cashmere and silk. Vicuña, the world's most expensive wool was highly valued by the Inca Royal Family and still is highly regarded today by the Andean population, because of their strong religious and cultural connection. An important religious ceremony, conducted by the Inca King at sunset, was the ritual offering of a personal Vicuña garment into the sacred fires to honour the Sun God. It was punishable by death, for anyone, except members of the royal family to wear Vicuña garments. 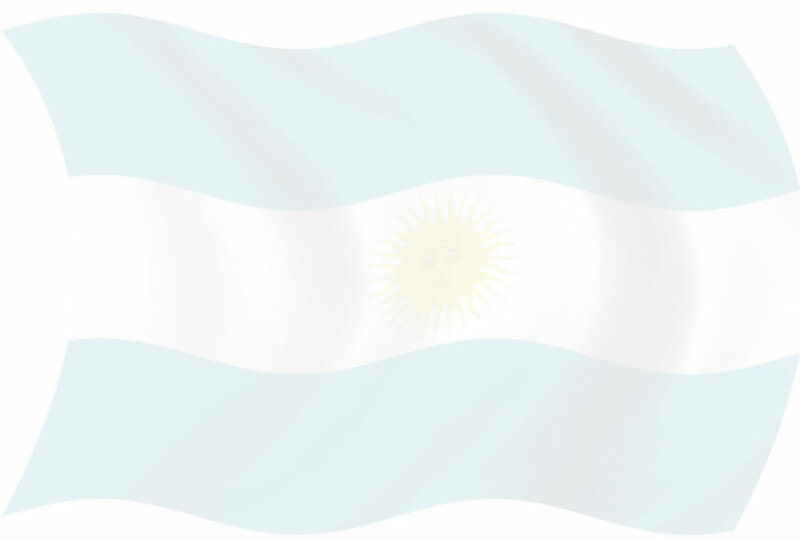 The natural habitat is the pampas in the high Andes in Argentina, Bolivia, Chile and Peru. Our Vicuna products have all the necessary permits and more importantly CITES documentation, as the VICUÑA is a protected species. 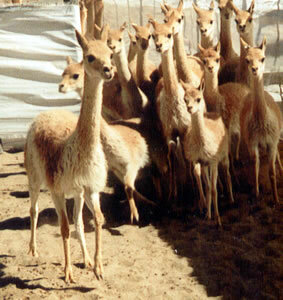 The present descendants of the ancient Andean civilization are the inheritors of the religious beliefs, cultural heritage and the correct historical facts that with accuracy rightfully describes the Vicuña (Vicugna Vicugna) wool, as "Fibre of the Gods", because of the important and special significance connected to the Sun God INTI. In the informed textile literature, there are 4 different South American camelid species and the wool is classified as hair, fleece or fibre. Today there are unscrupulous groups motivated by greed and supported by Tax payers money, resorting to the lowest form of plagiarism in stealing a religious symbol of ancient Andean culture using the phrase Fibre of the Gods with contempt by attaching it to camelids other than the Vicuña. This battle is classified as the most decisive in the World. The Turkish Empire was at its peak and occupied Southern Eastern Europe. A powerful army of 110,000 troops lead by Kara Mustafa laid siege to Vienna in 1683. 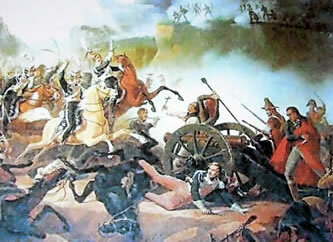 The Austrian and German defenders were unable to face the Turks on their own and to the rescue came the Polish Army of 30,000 soldiers including the Polish Winged Hussars headed by the Polish King Jan Sobieski on the 12th September 1683 victoriously launched an attack against the Turks and saved Vienna and Christian Europe from the Moslem's expansion. Poland and her allies destroyed the expansion of the German Teutonic knights and their misguided allies. 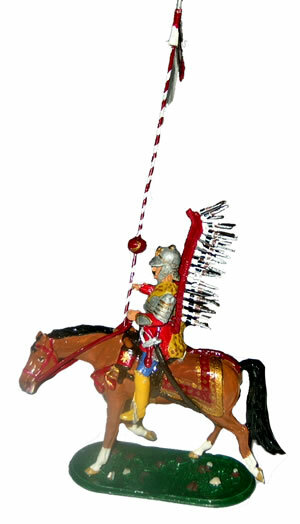 My father, Pawel Borowiec of Budziwoj Poland, served in this Polish division and in honour of the Polish Winged Hussars adopted the helmet and wings as their emblem. 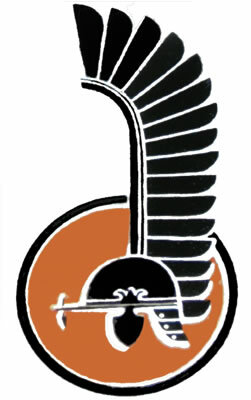 This division participated in the liberation of France, Belgium and Holland 1944 - 1945. The town of Breda in Holland declared them honorary citizens, in eternal gratitude. After the Normandy landing and the subsequent battles of liberation of Europe, the Polish forces, once in Germany, launched an attack in the Port City of Wilhelmshaven, base of the German fleet, which included the bulk of their submarines; the Germans surrendered to the heroic 1st Polish Armoured Division on 6th May 1945. "Oh Albuera, glorious field of grief!" 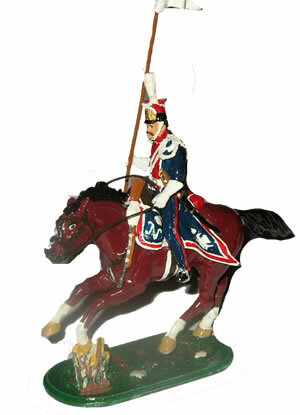 A little known heroic and spectacular victory by 215 cavalrymen armed only with their sabers against 9000 defending Spanish troops with 16 cannons that were blocking the High Mountain pass in Somosierra, this victory opened the door for the surrender of Madrid. The Spanish Government in honour of the bravery of the Polish Soldiers has set up a chapel and museum in Somosierra, Spain.